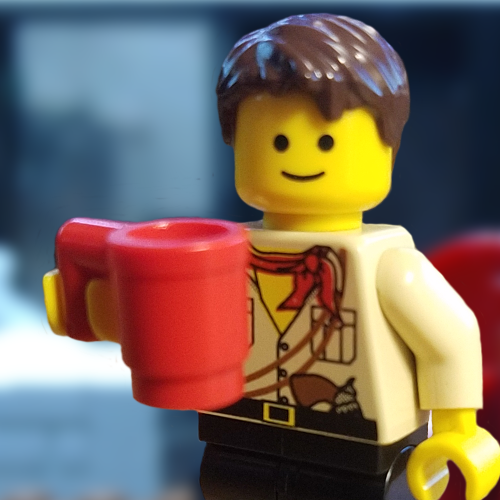 Welcome to my new Brickfilm series! 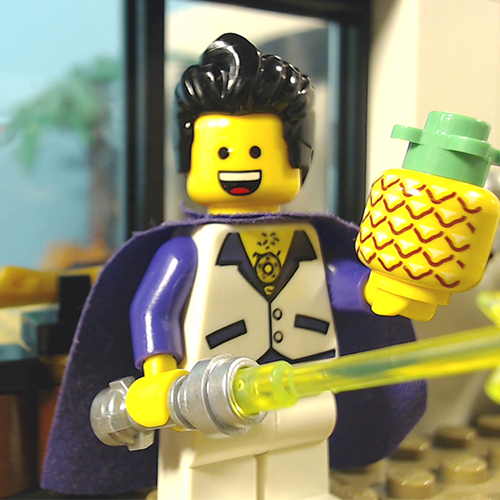 Wizard Bob and his apprentice Randy were two characters I created a while back in a Brickfilm called "Pineapples" and have since developed into crazy characters of their own. Let me know what you think Bob and Randy should do next! Wizard, roommate, optimist, pineapple enthusiast, and dependable friend. 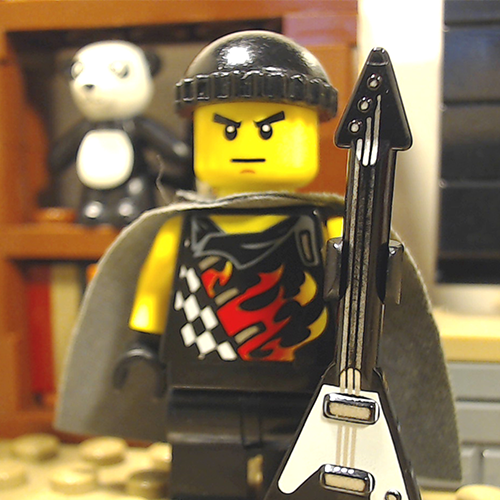 Rocker, roommate, loves philosophy books, green tea, and metal. Brikskovian, roommate, professional pessimist and cynicist. Director, producer, and pretty much the only guy paying rent at the GBP house. Wide-eyed time travelling knight messenger who ... unfortunately forgot the message. Monologue-happy investigator with a slight addiction to coffee and a sarcastic sense of humor. When roommates' movie night is interrupted by an abandoned baby, Wizard Bob and his trusty apprentice Randy must endow him with the skills needed to survive. A bored Bob and Randy join the infamous Captain Brickbeard for an internship with his pirate crew, only to realize they're ... drastically overqualified. Bob and Randy were side characters in two BCC Crew stopmotions I created called "Pineapples" and "Hand of Solek." When I rebooted GBP I kept them as characters in "Jeremiah Jedidiah Joe" and decided to create a series based on their antics.